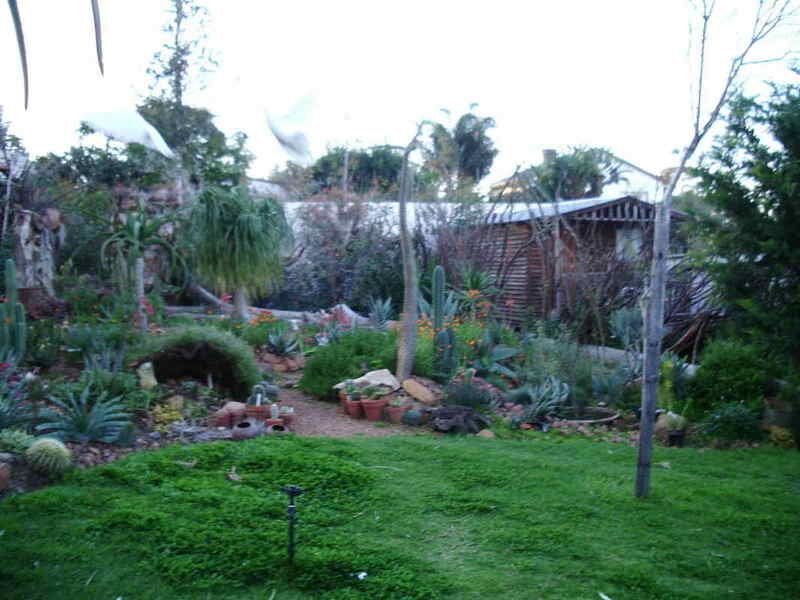 ​The Kaap Agri group specialises in retail and trade in agricultural, fuel and related retail markets in Southern Africa. With its strategic footprint, infrastructure, facilities and client network, Kaap Agri follows a differentiated market approach. In support of the core retail business, Kaap Agri also offers financial, grain handling and agency services. 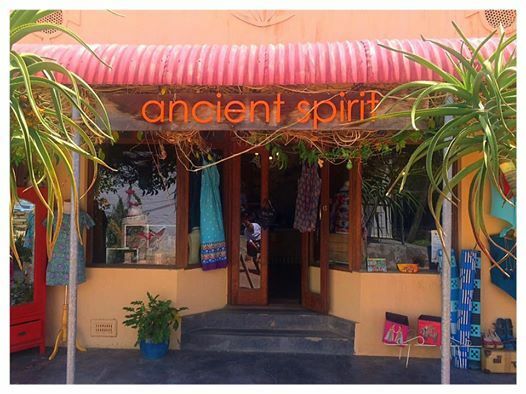 ​Ancient Spirit is a lifestyle and clothing store. Locally designed & manufactured clothing: edgy, elegant and easy to wear. Beautiful accessories, gifts and other irresistible things. Open: Fri – Sun: 09h30 - 16h30 // Public Holidays: 09h30 - 16h30 // Closed Christmas & New Year. Located in the heart of Kasteel, The Biggest Little Market provides farm fresh produce and delicatessen items, to discerning foodies. We buy produce directly from the supplier to minimise handling and travel and thereby ensuring maximum quality and trace-ability. We offer the highest quality goods available on a daily basis. The Biggest Little Market! ​Designer kiddies'clothing up to the age of two years. Find us in Still Pure and Ancient Spirit Shops. 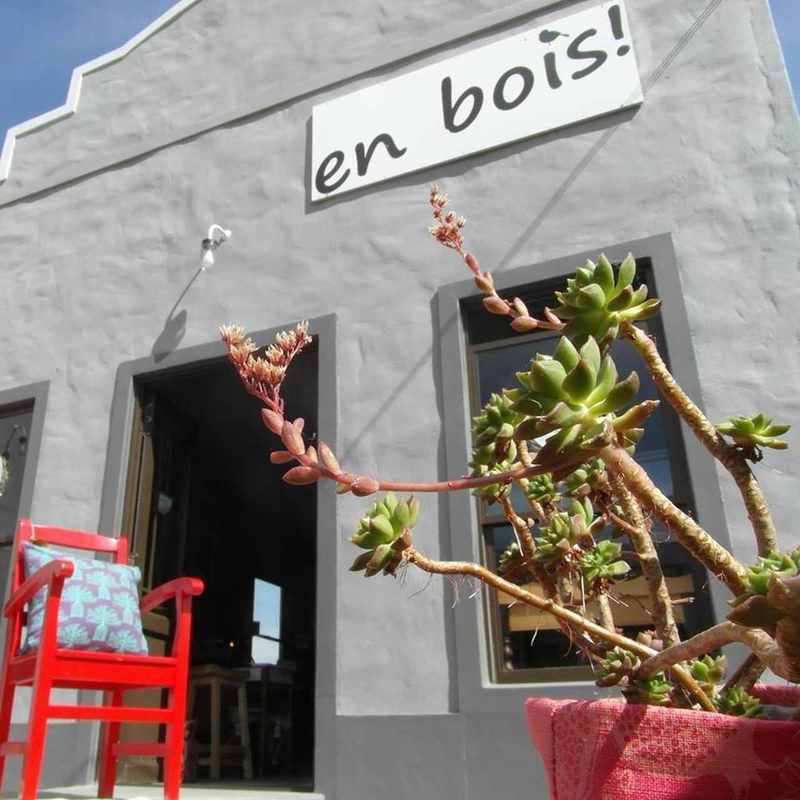 ​The furniture at En Bois is complimented with handpicked South African homeware products, unique to the Valley. "En Bois!" literally means ‘wood’ and our furniture is handmade from sustainable timber. We build that exclusive piece of furniture that you've been dreaming of been designing and manufacturing since 1980. Their high quality products- natural, stained or painted- are custom made; "Your various preferences are our passion". 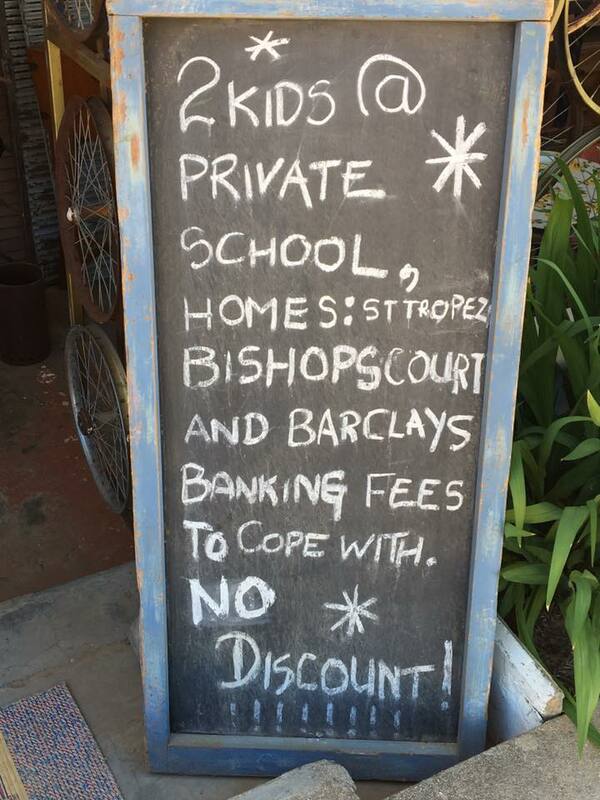 They supply to homes, wine cellars and boutique hotels. ​Enjoy Liquors specialises in alcoholic and non-alcohol beverages at affordable prices. From ciders, beers and wines to spirits and fortified and sparkling wines - a wide variety of choice to suit your needs or special occasions. We area also the proud stockists of the Bester Family Wines. 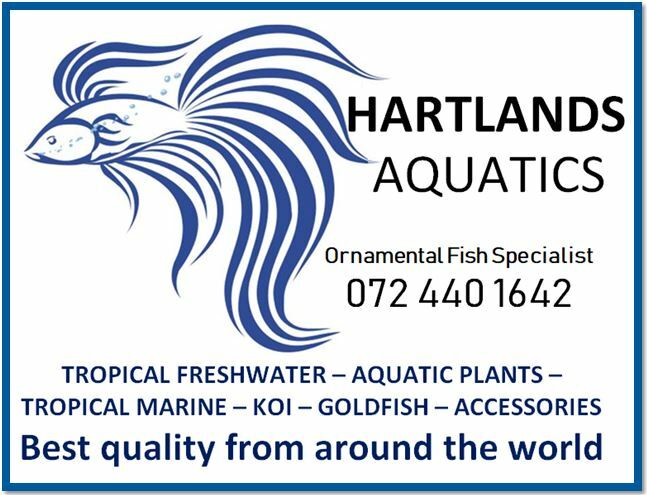 Situated in the picturesque town of Riebeek Kasteel Hartlands is consistently rated as the top Aquarium Store in the Western Cape for Rare plants and exotic fish. Owned and managed by Nick Hart, with over 30 years’ experience in the hobby, Hartlands is Nicks way of sharing his passion for the beauty and wonder that is life underwater. So from Nano to Monster, Aquascape to Biotope, just starting out, or you absolutely have to get that substrate with which to match your Echinodorus bleherae for your Rio Paraconí dream tank; give Hartlands a visit. 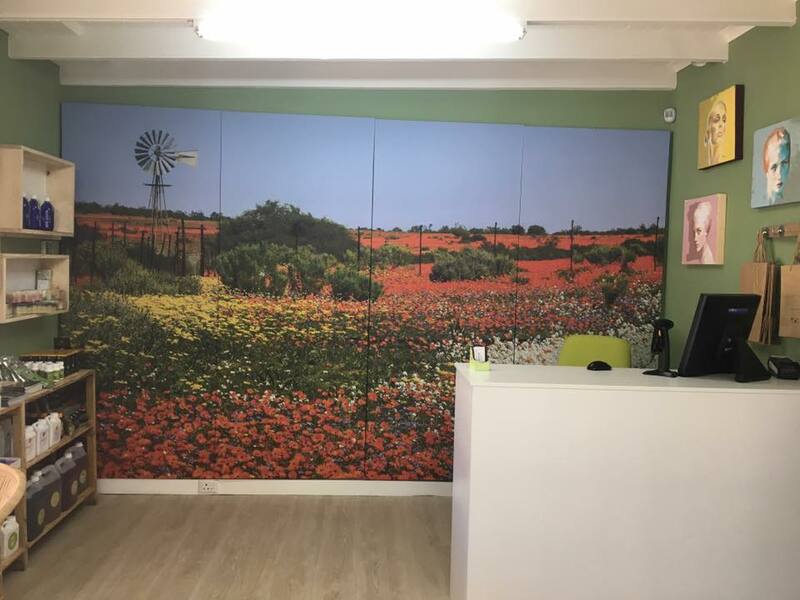 Located just at the entrance to Esterhof in Riebeek Kasteel, just around the corner from the Meiring Primary School, Kamal and his family, welcome you to their Superette. 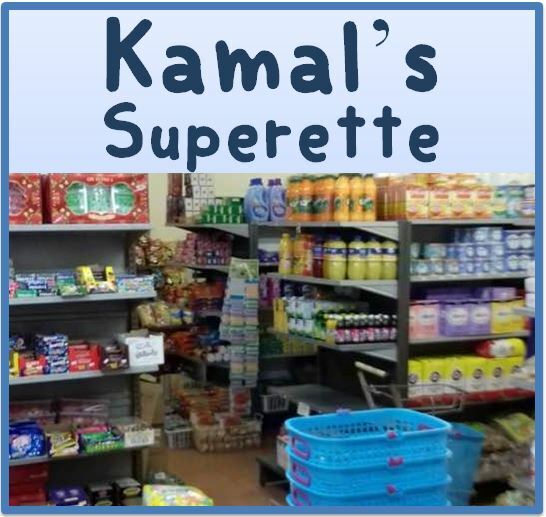 For your convenience, Kamal's Superette is open 7-days a week, from early in the morning, until late in the evening. Our shop is packed with a variety of household items at very competitive prices. We sell everything from cleaning products, toiletries and food products to mobile airtime, mobile data and pre-paid electricity. 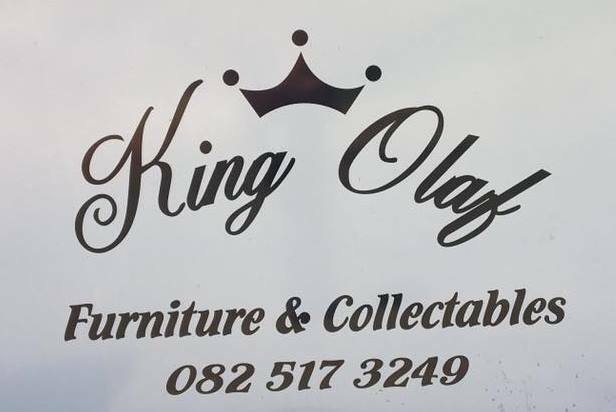 King Olaf Furniture & Collectables is a second hand store in Riebeek Kateel. Browse their shop for all sorts of good from furniture to to vintage pumps - all sorts of exciting 'finds'. Layer upon layer of the usual, the not so usual. Lewis and Madge leather is all about excellent quality handmade and hand stitched leather bags, gifts and products. We are proud of our products and always strive to deliver excellent quality. We love everything leather - from design to manufacture. We also custom design for clients. ​Affordable, funky & interchangeable designer wear for babies & kids, as well as baby essentials. Our clothes are locally designed by the owner, and manufactured in Cape Town. We cater for boys and girls with lots of handmade goodies, from soft toys and wooden toys to jewellery and handmade items. Visit our Funky and unique shop! 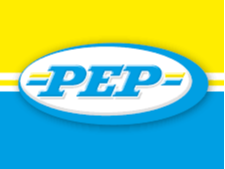 Pep is the largest single-brand retailer in southern Africa, offering a variety of affordable, good-quality products at the lowest possible price. 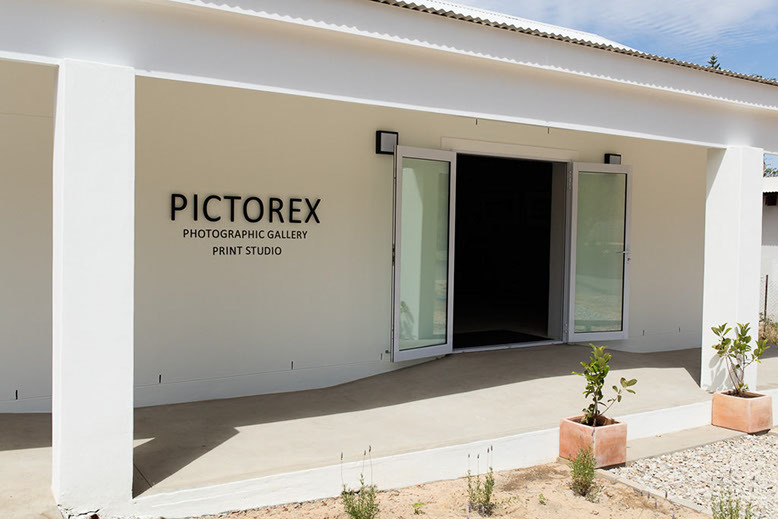 Photographic Gallery and Print Studio. Colour – managed, fine art printing studio for anyone who is serious about high – quality, fine printing. We also digitise artwork to be a very high, coloured – controlled standard. ​Quentin du Plooy’s experience in various disciplines relating to the creation of fine interiors include shop-fitting, contracting and construction, in addition to design and project management. Q believes that interiors create not only a canvas for living, but a mirror of a life lived too. Treasured possessions, heirlooms, artworks and newly curated collections create an environment that allows for living or entertaining, and provides retreat from a stressed world. 100% natural products, all handcrafted, all African, all Still Pure. Recognizing a growing need for customers to have a superior level of computer reliability without the expense of a full time IT staff person, Valley Computer offers you IT solutions for your business needs. From our internet café, repairs & technical support, to WiFI, VOIP and Network installations, we offer it all.